Now Available! 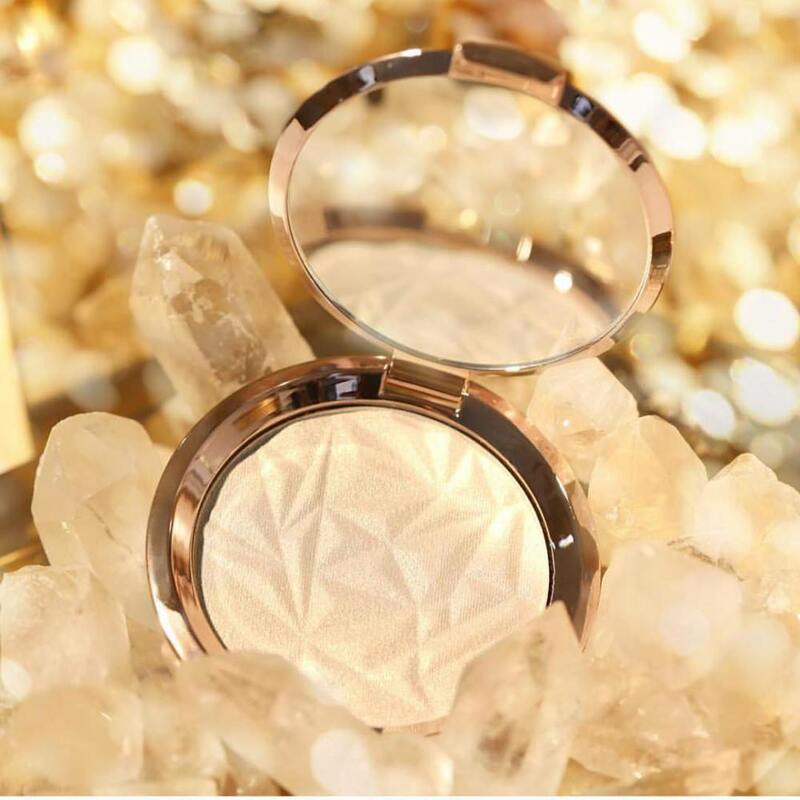 Becca Shimmering Skin Perfector Pressed Highlighter in Vanilla Quartz + Swatches | Top Beauty Blog in the Philippines covering Makeup Reviews, Swatches, Skincare and More! Exciting news, friends! Becca's new Shimmering Skin Perfector Pressed Highlighter in Vanilla Quartz – creamy, buttery light gold shade infused with universally flattering pink pearl is now available online at Sephora! 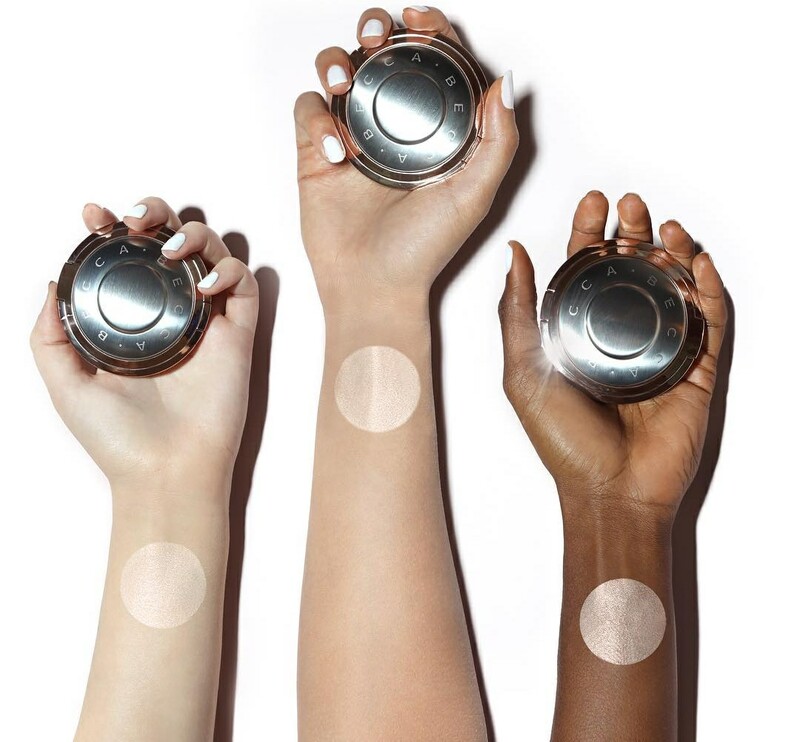 Like a spotlight for your skin, Shimmering Skin Perfector Pressed Highlighter lights up your favorite features with high-impact, ultra-reflective shine. 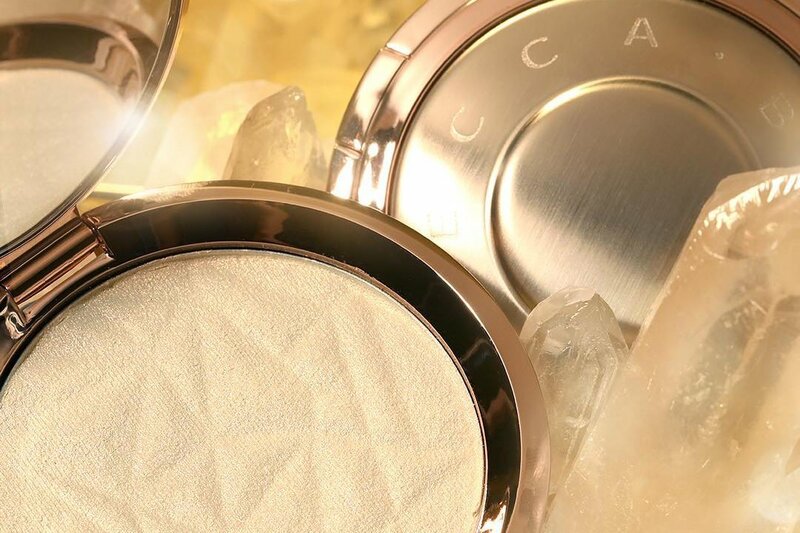 Inspired by the dazzling light of the midday sun, this iconic formula is enriched with ultra-fine, luminescent pearls that absorb, reflect, and refract light to amplify your natural radiance. The multi-toned pigment pearls adjust to your skin’s natural undertones. Unlike traditional pressed powders, this unique formula blends pigments with liquids, to create an unparalleled, creamy feel that applies seamlessly for a silky finish that never cakes. The result: a high-shine, elegant finish that doesn’t look glittery. Hi! Wow, Becca´s Highlighters has a very wonderful packagings and very nice shades.